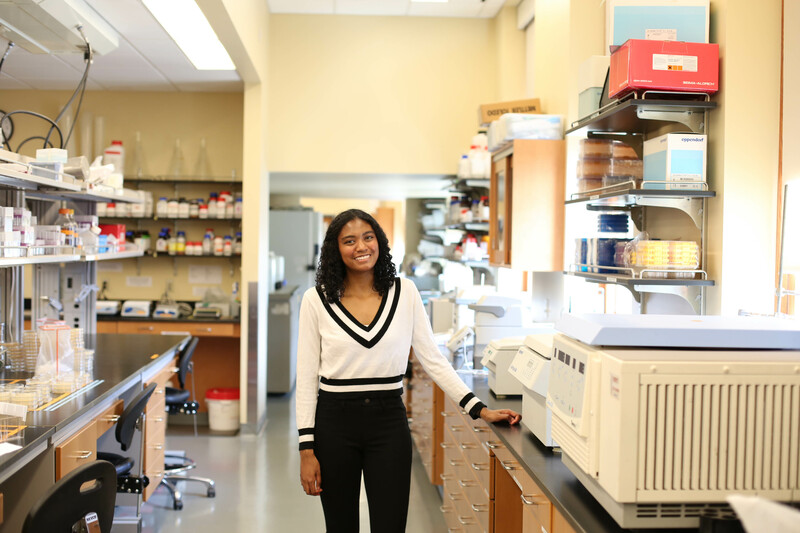 Cara Jefferson, an undergraduate studying Genomics and Computational Biology, has worked in the lab since Spring of 2018. Prior to joining the lab, her research involved identifying genetic markers for angiogenesis, a mechanism pertinent to Colorectal cancer. Now, Cara seeks to elucidate evolutionary patterns in Dictyostelium discoideum utilizing next-generation sequencing techniques. To share her love of science, Cara serves on the executive board for the Minority Association of Rising Scientists (MARS) and performs fun science experiments for hospital patients.